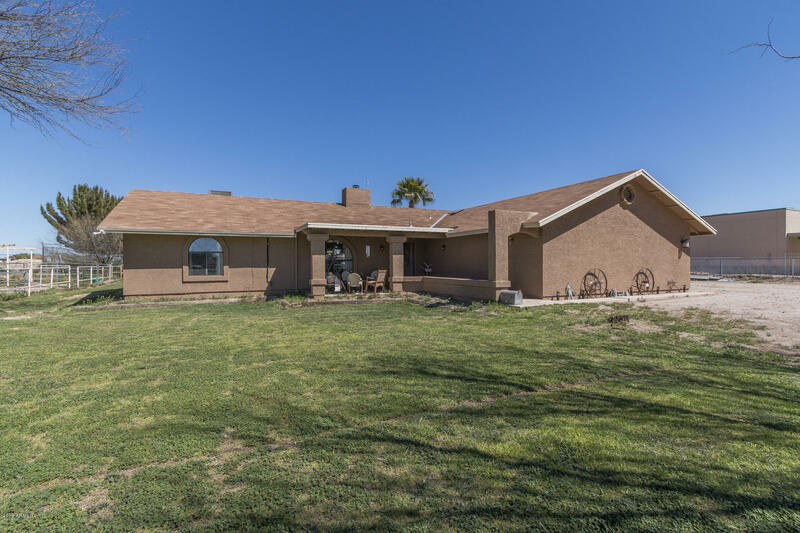 All Palo Verde homes currently listed for sale in Palo Verde as of 04/24/2019 are shown below. You can change the search criteria at any time by pressing the 'Change Search' button below. "Welcome to your dream horse property on 1.25 irrigated fenced acres! This 3 bed, 2 bath 1,680 sqft home includes a spacious great room with river rock fireplace and vaulted ceilings. The eat-in kitchen features 42'' cherry cabinetry, tile countertops, white appliances including an electric range/ oven, new tile flooring and breakfast bar seating. The master retreat has an ensuite bath that includes two new separate vanities, soaking tub, subway tile shower, and roomy walk-in closet. The backya"